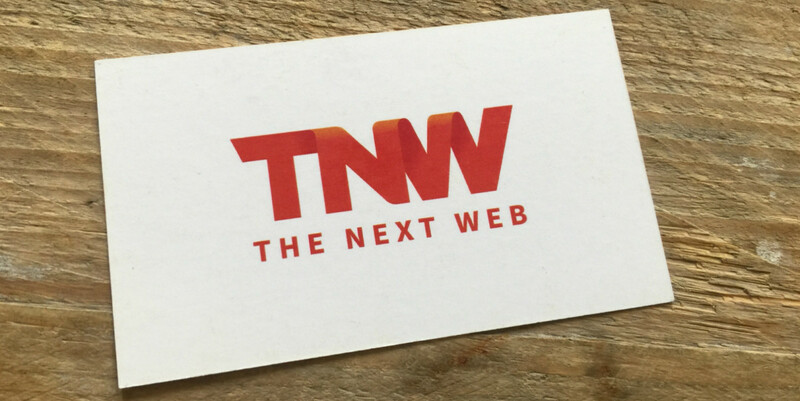 You want to do a Marketing Internship at The Next Web? Want to work with us at The Next Web? We’re looking for marketing interns! We love helping people out at The Next Web, and that’s why we like working with interns a lot. As part of the marketing team you’ll be working a lot with us on our sites like: TNW Academy, TNW Deals and Index.co. The rest of our team is focused on providing even more value through our news section by working on SEO, PPC and web analytics — but, as you’re promoting the work of all the teams at TNW you’ll be also guided by our events, sales, development and editorial team. What will we teach you and how can we help you? The marketing team at The Next Web consists of specialists in multiple business areas. We have copywriters, online marketeers, conversion optimizers, SEO, a web analyst and project managers to make sure all our projects run flawlessly. We could teach you for example about: SEO, PPC and web analytics. Actually even juggling if you spend time with our CEO (@Boris). So, plenty of way to make sure you’ll have an amazing internship at TNW HQ. What are you waiting for? Do you live or want to live in Amsterdam, then this is your chance. Check out the available internships and apply today!